Attacks against migrant facilities in Austria doubled in 2016 from the previous year, with incidents ranging from hurling Molotov cocktails to gas pipes being slashed. In 77 percent of the cases, police failed to track down the culprits, officials said. The country’s interior ministry unveiled the figures in a response to a parliamentary enquiry from the Greens (Die Gruenen). According to Opposition Green MP Albert Steinhauser, there were 49 attacks against migrant shelters in Austria last year, compared to 25 in 2015. At least 44 of the incidents were motivated by hatred, he said. “The most important thing for the interior ministry to do is to take these incidents seriously and make every effort to investigate the perpetrators,” Steinhauser told the Austria Press Agency (APA), adding that in over three-thirds of the cases, police were unable to track down the culprits. “These are no pranks, that must be clear,” Steinhauser noted, adding that no one wants a situation similar to that of neighboring Germany, where nearly 900 attacks were reported last year. There were also 49 incidents carried out by migrants themselves at the shelters, including violence, death threats, stalking, and vandalism, the interior ministry said. “We have to look closely at what the causes are,” the minister said. The number includes assaults against people working at the shelters. “We understand that trauma, experiences of war and extreme violence play a role," Steinhauser said, adding that psychological care needs to be improved. Austria, which has a population of about 8.7 million people, has received more than 130,000 asylum claims from people coming from the Middle East and North Africa since the summer of 2015, and took in one of the largest numbers of refugees per capita. Earlier this week, the Austrian government said it wants to pull out of the EU resettlement program, which obliges it to accept more refugees under the quota assigned by Brussels. 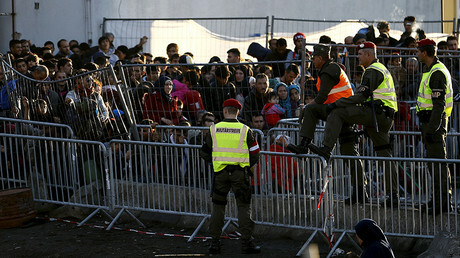 Vienna says it has already taken in more than its fair share of asylum-seekers. 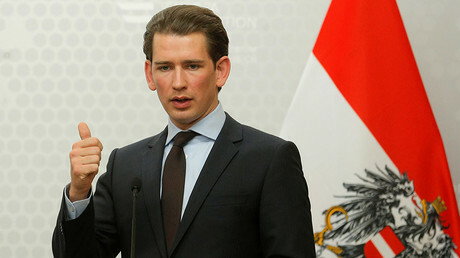 “We believe an exception is necessary for Austria for having already fulfilled its obligation. We will discuss that with the European Commission,” Austrian Chancellor Christian Kern told journalists on Tuesday. Under the EU refugee resettlement and relocation program agreed in 2015, Austria has to take in 460 asylum-seekers from Italy and about 1,400 refugees from Greece. However, Austria accepted around 90,000 refugees in 2015 (more than one percent of its population), and was granted a temporary exemption from the relocation program. That brief reprieve expired on March 11, 2017. 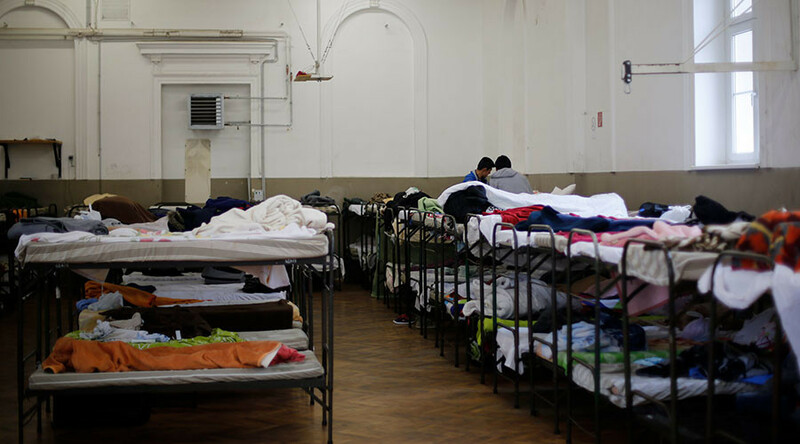 Last week, as part of a campaign to speed up the repatriation of around 50,000 asylum-seekers, Vienna promised to double the amount of money paid to migrants who voluntarily return home. They would be paid €1,000 ($1,080) to leave the country instead of the €500 previously offered. The payment (available only to the first 1,000 interested people who have already filed an asylum application) is primarily aimed at nationals from Iraq, Iran, Afghanistan, and sub-Saharan countries, excluding those from neighboring Balkan states.